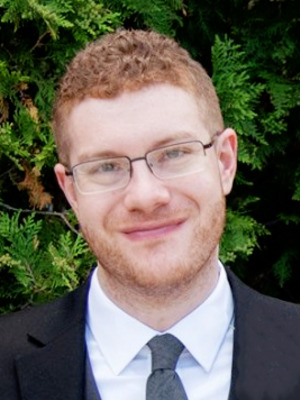 Chris Ray is a doctoral student focusing on International Relations and Political Psychology. His research interests include the psychology of international security, the use of history in strategic thinking, the politics around mass trauma, and the security implications of climate change. His primary research project examines how psychological needs created by the nature of international security planning and the structure of the foreign policy apparatus work to create a process of self-deception around key security issues. His other work focuses on exploring the political and strategic impact of collective trauma, and on the role of historical narrative in shaping national security policy. Before coming to Ohio State, Chris received a B.A. in History (specializing in the Middle East) at the University of Maryland, and an M.A. in International Relations from the University of Chicago, where he was awarded the Professor Marvin Zonis Fellowship Fund for 2015-2016.